If you're anything like me you've definitely heard about gel-like polishes, but you haven't tried them yet. Gel-like polishes are supposed to mimic the wear time of gel without the hassle of curing or long removal time. My very first experience with gel-like polish is thanks to Sally Hansen and Influenster. Apply one shade of color. Follow up with a second coat of color. Notes: I didn't test the wear time on this shade because the bubbles drove me nuts. 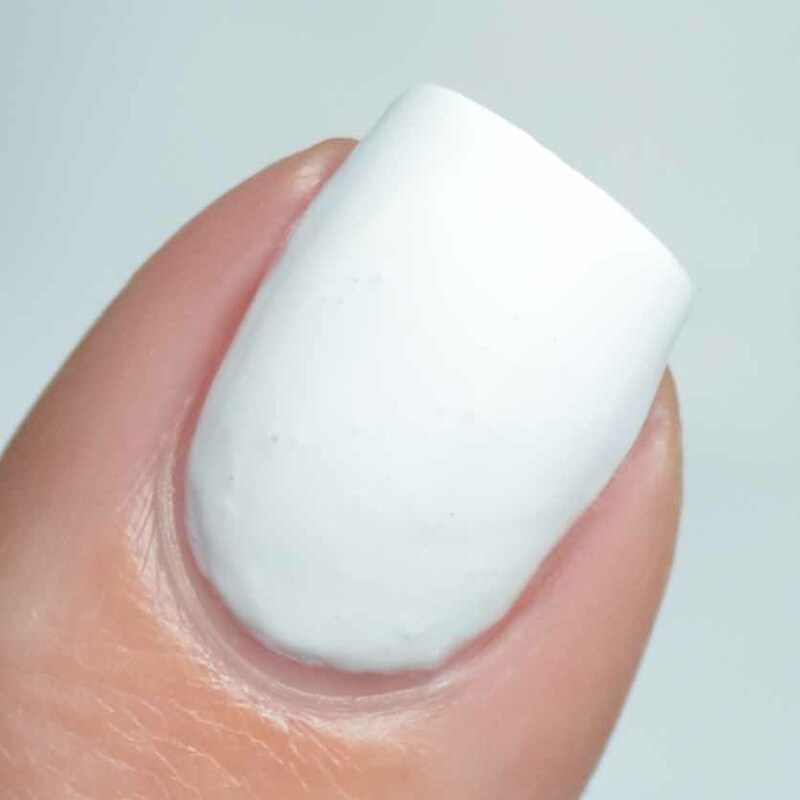 I really wanted to have a good, long wearing white but bubbles are an immediate nope for me. While the instructions tell you to wait five minutes I likely waited 10-20 minutes between steps. I often do my nails when blogging and tend to give everything excessive dry time on accident. Notes: While I skipped the base coat on Get Mod, I opted to use one underneath Jealous Boyfriend because greens like this stain my nails most of the time. Jealous Boyfriend applied quite well over a base coat. I didn't get great wear time with either shade (both chipped within 24 hours), so I can't say that either product are "miracles" for me. I am notoriously rough on my hands, but I have regular drugstore brands with better wear time than these. I'm still a fan of Sally Hansen, but the Miracle Gel line doesn't seem to be a great fit for me. If you enjoyed this post you might like Alchemy Lacquers Flight of the Fireflies w/ UberChic Stamping and Cute Cats & Hearts feat. Born Pretty Store.